27 year Career in RAF. 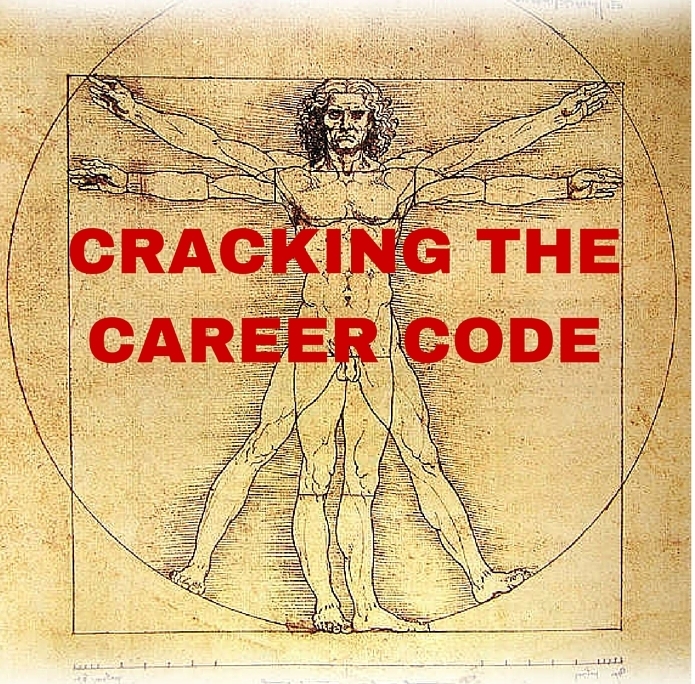 Cracking the Career Code ….. is all about you and what you really want in a career ! Success in your career is in the mind of the beholder. To achieve success it is up to you to make the conscious decision to work for that goal. Everyone’s version of success is different. It is up to you to determine what your true goals are and what determines success for you. Life is more complex, more demanding, more involved, worldlier and more stressful than ever. We have moved from a traditional industrial manufacturing base to the super highway of internet and informational technology of global proportions. This transition has created profound changes in the way we perceive our careers and our society. I fundamentally believe that this is your life, so live it. Do what you love. If you don’t like something, change it. Open your mind. Often opportunities only come once, seize them. Life is short. Live your dream. The need to decide what you want in your career and what you value the most is central to being happy. Without this answer it is difficult to move forward. To be able to identify what you really want in your career is very critical. If you feel a disconnect between what you are doing now and what you feel you really want to do – then it’s time to re-evaluate and ask that one important question! Such a simple question; however, this question has huge ramifications. The answer to this question will provide the cornerstone for everything that matters to you. What do you want? 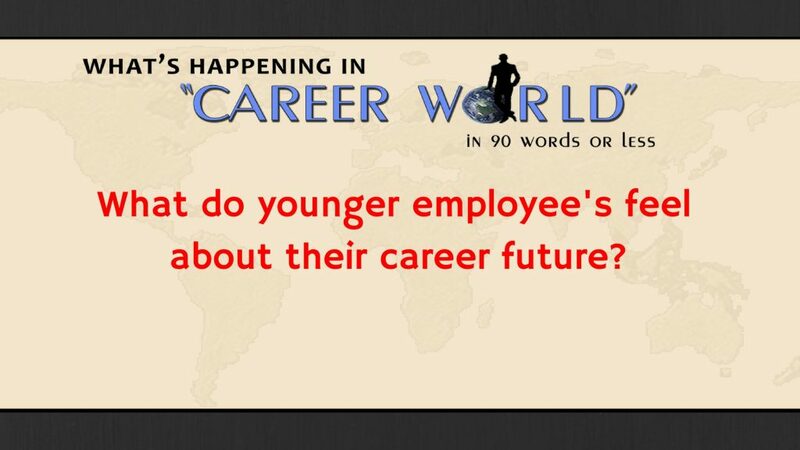 …is not an easy question to answer. Most people have not really thought about this question. Many stumble through life without real thought or purpose. 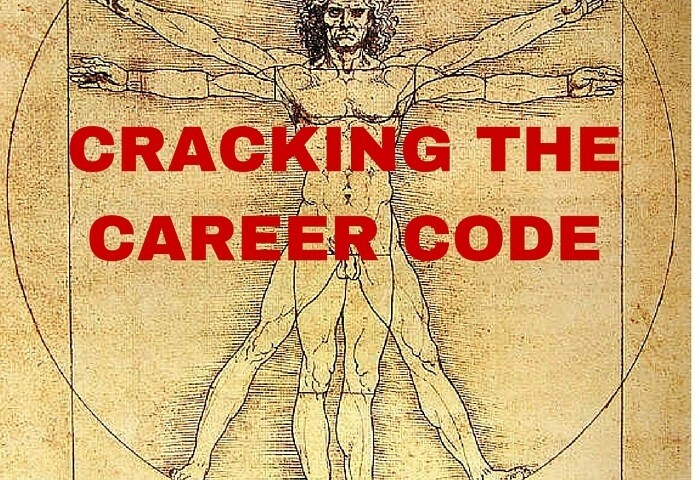 Crack your own Career Code and fulfill your career happiness.